The MRP and Communications Manager is the FNCPA’s in-house MRP resource person and manager of MRP projects and programs. Kateri Akiwenzie-Damm is Anishinaabek from the Saugeen Ojibway Nation in Ontario. Kateri joined the First Nations Chiefs of Police Association (FNCPA) in December 2015. She has extensive experience working with Indigenous communities and groups. 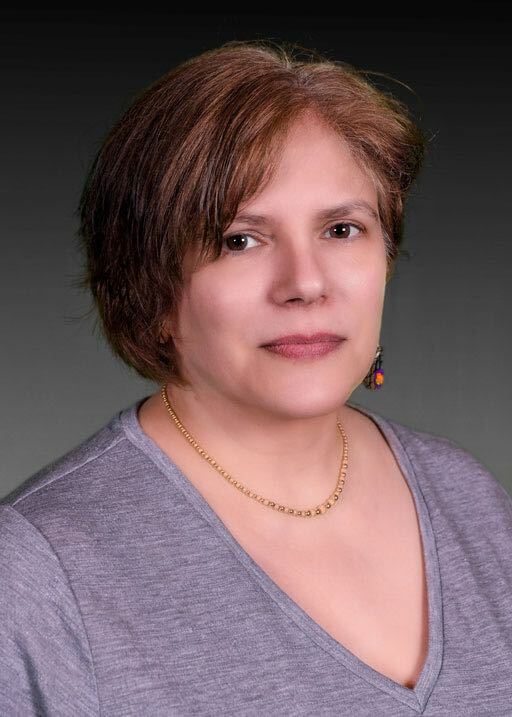 During consultations between the federal government and First Nations representatives Kateri was the Lead Communications Consultant on the Matrimonial Real Property file for the Assembly of First Nations. She owns a literary publishing house, Kegedonce Press, and has decades of experience as a publisher, production manager, and editor, as well as long term training and experience in curriculum development, academic course development, facilitation, and lesson planning for Indigenous learners. Kateri has teaching experience dating back to 1987. A well known writer and poet, Kateri has performed and lectured around the world. As the FNCPA’s Communications Manager, Kateri brings diverse, extensive experience to this role. She is a former Director of Communications for the Indian Claims Commission. 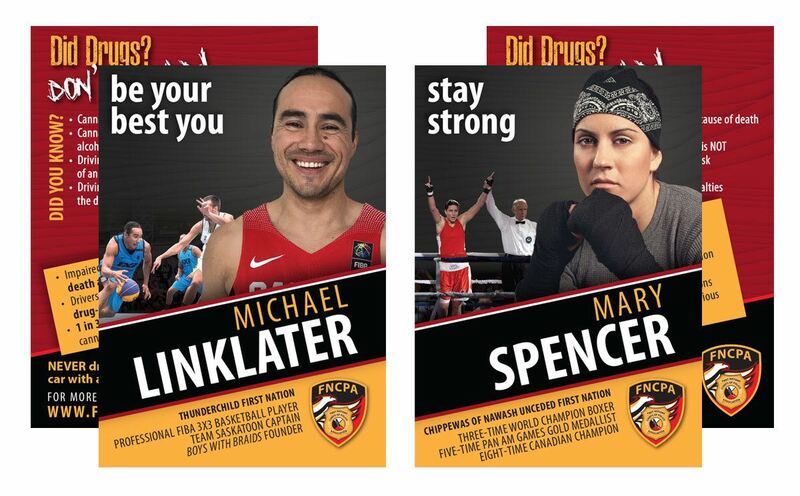 For the FNCPA, Kateri has led the development of the FNCPA’s Drug-Impaired Driving program for First Nations police services, including a community engagement toolkit, and the rebuild and redesign of the FNCPA website. 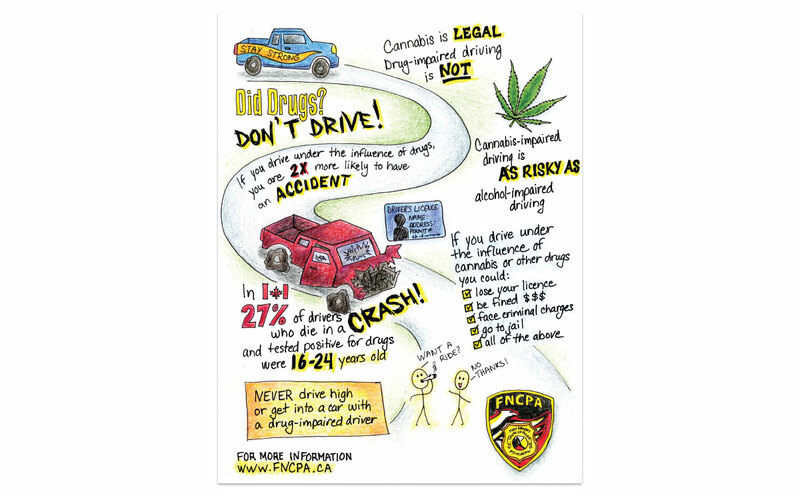 The FNCPA’s Drug-impaired Prevention Program was developed to provide a First Nations specific toolkit including community engagement, information, and promotional materials to First Nations police services to increase awareness of drug-impaired driving issues and the legalization of cannabis in Canada. The aim is to enhance awareness, provide key information, promote discussion, and encourage First Nations youth to make safe, healthy choices about driving and accepting rides. The materials use positive messaging and a matter-of-fact, culturally grounded approach to present information in ways that will appeal to First Nations youth, families, and communities. All materials are available in both French and English. 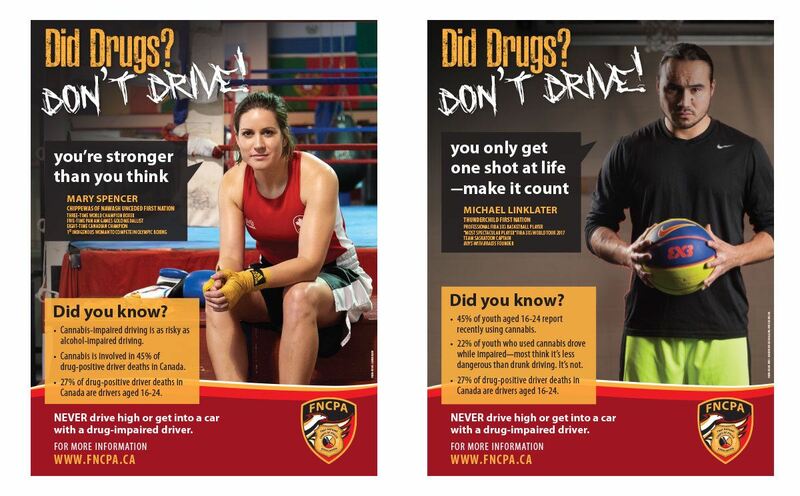 Intended for use by First Nations police services as part of their community engagement on drug-impaired driving. The presentation provides an outline, basic information, photos, and Stick Person illustrations and animations that may be added to or modified for use with community groups of all ages. The cards feature Mary Spencer or Michael Linklater on one side and provide information on the other side. A handout and poster using hand drawn illustrations to provide information in a format to appeal to First Nations youth. 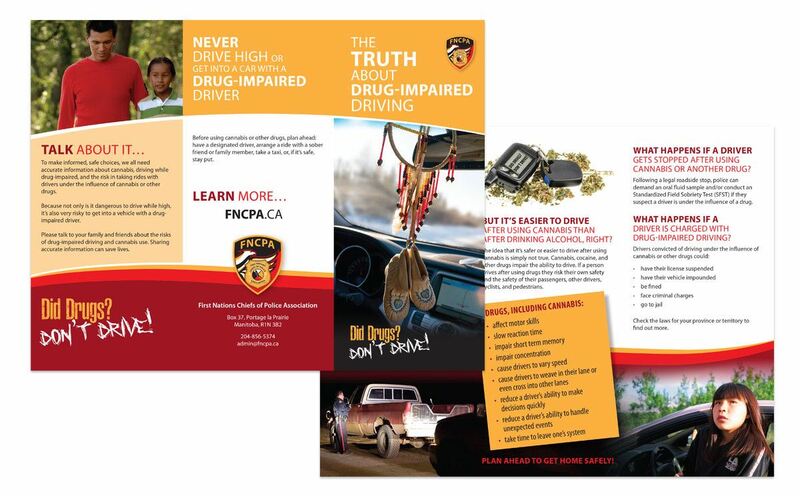 Full colour pamphlets providing straightforward information about drug-impaired driving. 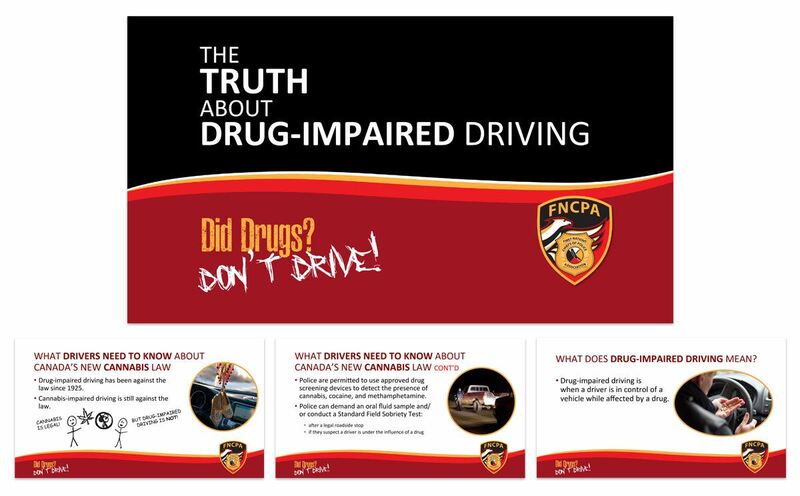 The FNCPA has produced a range of materials featuring the FNCPA Drug-impaired Driving slogan to spread the word about the importance of making safe and healthy choices about drug use and driving.